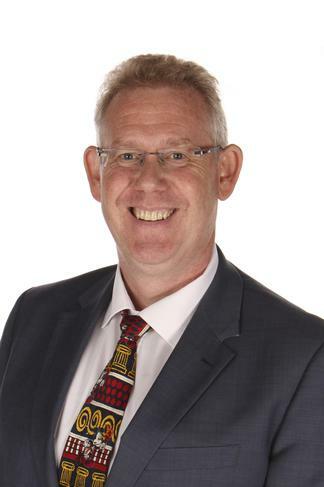 Mr Duggan is the headteacher and has been with the school since 2004. He has overall responsibility for the management of the school, and is the PIC and Fire Officer. He is responsible for liaison with the school Governors. His other duties include Staff appointments, Appraisals, school development, curriculum review, attendance, admissions and exclusions. He is a school Governor and is the Designated Safeguarding Officer. Mrs Jenkinson is the Deputy Head. 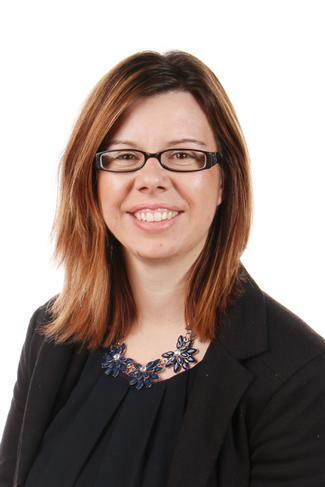 She has many roles within the school including Teaching and Learning, Curriculum, Assessment and Pupil Progress, Numeracy Leader, Science support, G & T and Transition Co-ordinator, NQT Mentor, ITT and Placement co-ordinator, SENDCO and deputy designated person for child protection. She is Team Leader for Appraisal. She also runs the School Parliament and is a school Governor. 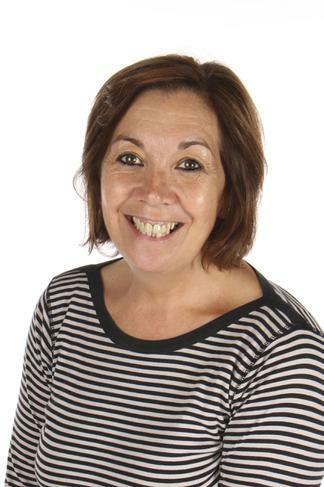 Mrs Collins is the Foundation and KS 1 leader, and she is also a member of the Senior Leadership Team. She is responsible for English in KS1 and is the Read Write Inc Manager and is a student mentor. She is a staff Governor and Appraisal Team Leader. 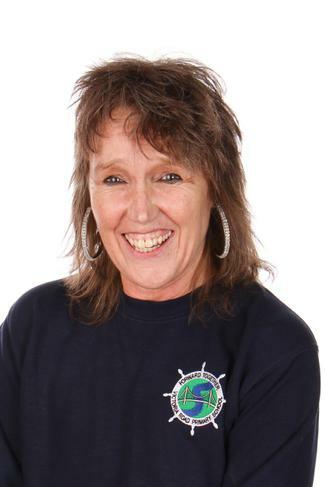 Mrs Brinkhurst has been working at Victoria Road Primary School since September 2007. She is currently teaching Year 2 with Miss Bates. She works part time and teaches Monday, Tuesday and Wednesday. 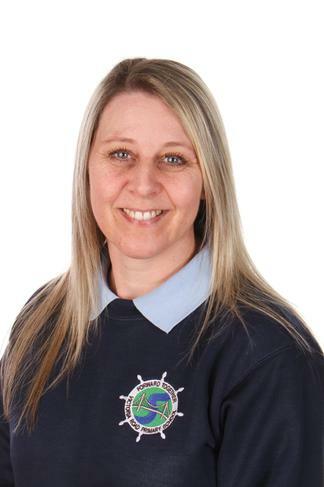 Mrs Brinkhurst is also Science and PE co-ordinator for the school. She is interested in lots of sporting activities. She links with Mr Duggan and Mrs Spry on Sport festivals and activities. 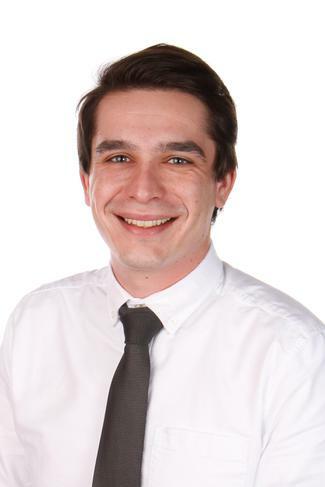 Mr McCann teaches in Year 5 and is the Computing and Social Media Leader. He supports Mrs Jenkinson with KS1 Maths. He is responsible for E-Safety and leads the Digital Leader group. Miss Bates has been teaching at Victoria Road since September 2008. 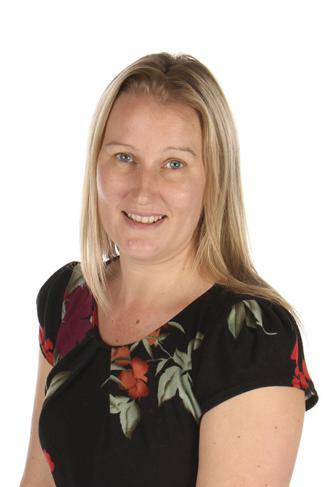 She currently works with the children in Year 2 on Wednesday, Thursday and Friday. 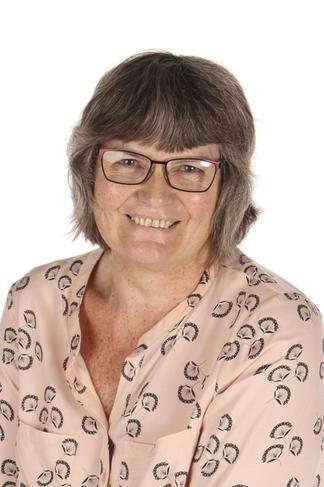 Miss Bates coordinates Religious Education and also has responsibility for PSHEE, UNICEF Rights of the Child, and any aspects of Citizenship in the school, including the Healthy Child Quality Mark. She has experience across both Key Stages 1 and 2. Mrs Booth has responsibility for Modern Foreign Languages and Learning in the Natural Environment. She job shares with Mrs Ferguson in year 6 and works on a Monday, Tuesday and Wednesday. She enjoys getting the children outside to learn and hopes to develop more opportunities across the curriculum for outdoor learning. She is teacher representative on The PTFA. Mrs Ferguson is class teacher in Year 6. She also covers PPA in Year 1 on a Tuesday afternoon. 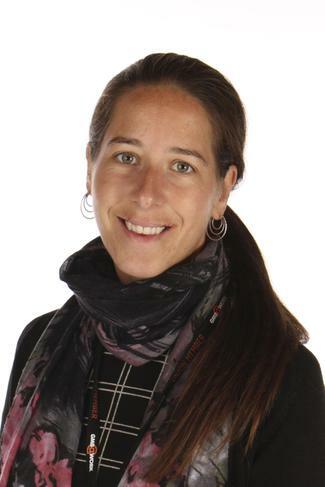 She is the whole school Co-ordinator for Geography and Sustainability. She co-ordinates the Eco-Warriors, Composters and Litter pickers with Mrs. Brogan [MTA]. Mrs Lavis teaches in Year 1. She is responsible for Design Technology, Art and Display, and is the 'Let's Get Cooking' lead teacher. 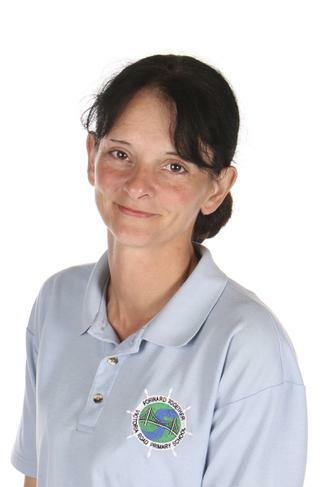 She also runs the 'Heroes Military Kids Club' for service family children. Mr Baxter is the Year 4 teacher. He is the Key Stage 2 English subject leader. Mrs Bulmer, is a Year 1 teacher supports Mrs Collins with singing assembly and is currently leading Music across the school. Miss Riddell is the class teacher in Year 3. She is the History, Fair Trade and International Schools Leader, and provides MFL support. Teaching Assistant in Year 1 - working in support for SEN, Medical needs, First Aid and Intimate Care, Early Years. She is NVQ 3, Makaton, Numicon and Read Write Inc. trained. Mrs Petrie works as a TA in year 2. She is First Aid, Intimate Care, NVQ 3 in Children's Care, Learning and Development, Numicon, TEACCH and Read Write Inc. trained. 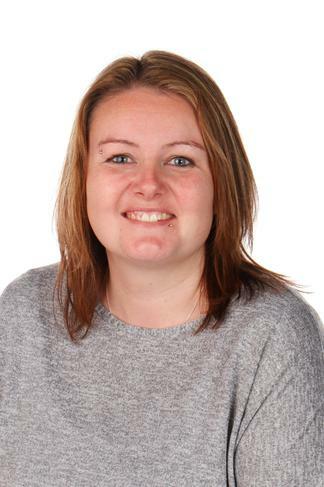 Mrs Fisher is a Teaching Assistant, who currently supports in year 5 and for many years have worked in upper KS2. In the role of the ELSA TA, she supports children with specific emotional needs through group work. She enjoys going on residential trips to both France and Barton Hall. She runs lunchtime clubs which include Home learning and iPad clubs. She is a First Aider and Numicon trained. 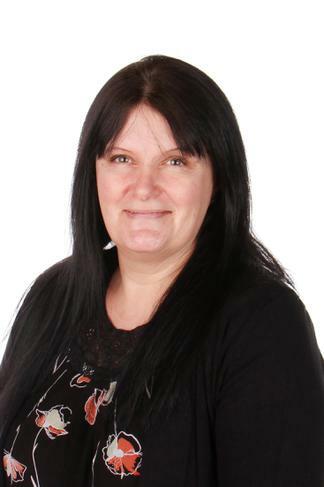 Mrs Sandell is a Teaching Assistant, working in Foundation- She has a National Diploma In Nursery Nursing (NNEB) (NVQ 3), Early Years Trained Teaching Assistant, First Aid Trained, Intimate Care, SEN and Numicon trained. 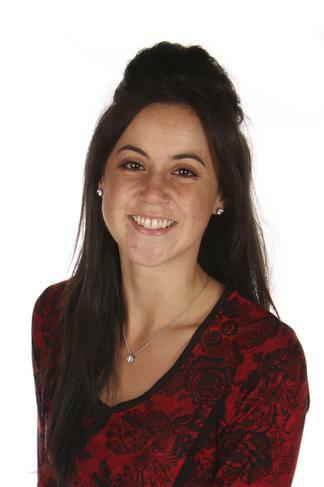 She is a Teaching Assistant currently working across both Key Stages. 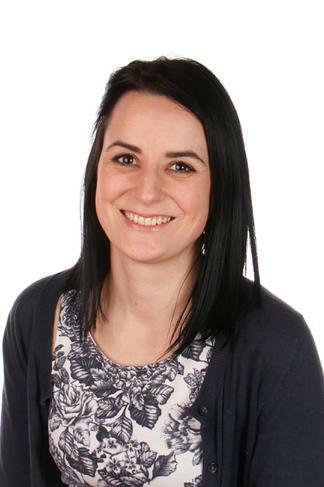 Mrs Spry has had 13 years experience as a teaching assistant and works in Year 4 as a general TA and 1:1 support. 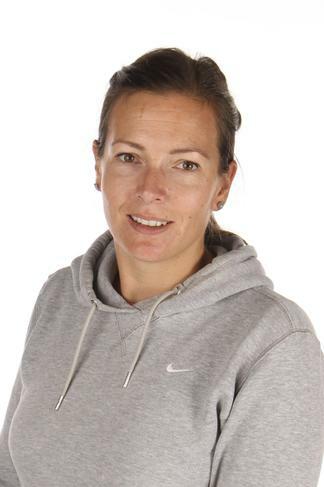 She has an NVQ in support teaching and learning , level 1 netball coaching certificate and is a First Aider. She is Numicon trained. 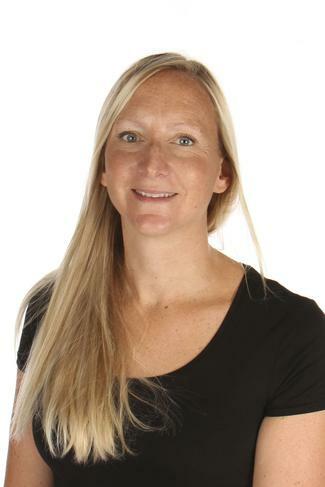 She works closely with the PE co-ordinator, as PE Teaching Assistant, to arrange sporting events and also will accompany children to these events as she has a passion for sport. Mrs Smith is the Year 6 Teaching Assistant. 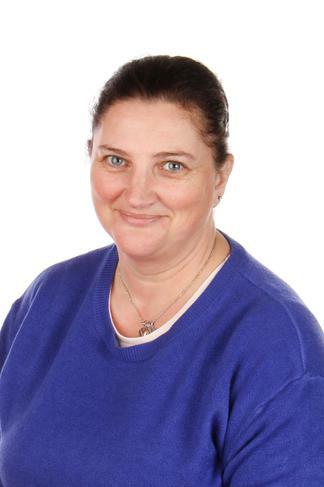 She specialises in Speaking and Listening/ Speech and Language and Numicon support. Mrs Treeby works in year 4. She is Numicon, SEN , NVQ 3 in Supporting Teaching and Learning and First Aid trained. 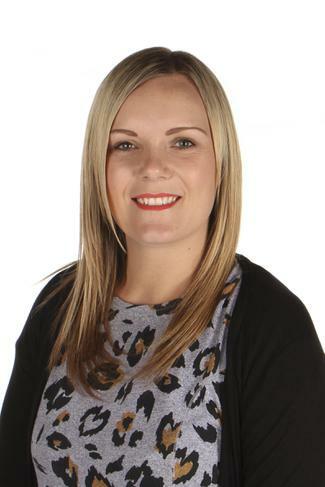 Mrs Yorke currently works in Year 3 as a teaching assistant. She is trained in Clicker 7, Intimate Care, Numicon, Motor Skills Utd and Read Write Inc, and has an NVQ 3 in Support Teaching and Learning. 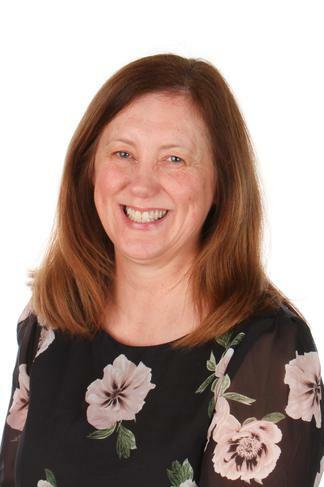 Mrs Catterall works in the School Office as Senior Administrator and is one of the first points of contact for the school. Mrs Smith works in the school office as a receptionist. She is responsible for daily administration and supports Mrs Catterall with the daily office tasks. Mrs Harris is our Kitchen Manager. 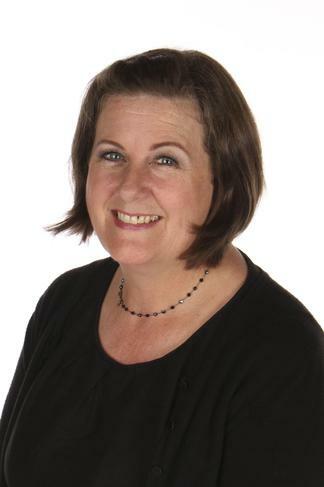 She has won several food awards through Devon and is a leading light in CaterEd. her awards are displayed around the canteen hatch. 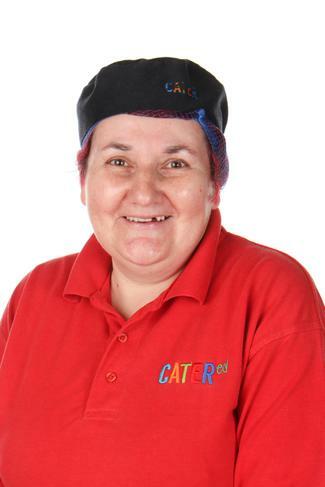 Mrs Phipps is our catering assistant. Mrs Austin is our Mealtime Supervisor. She works in After School Club. She is a Mealtime Assistant and Lunch Time First Aider. She works in After School Club. 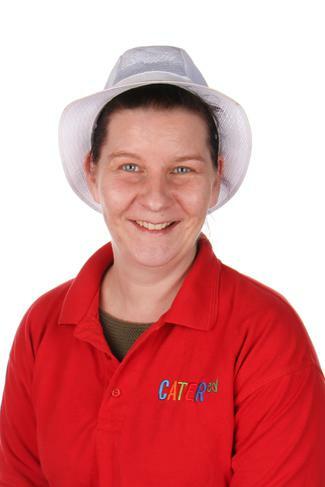 She is a Mealtime Assistant, works in After School Club, manages the composters and Play pals. 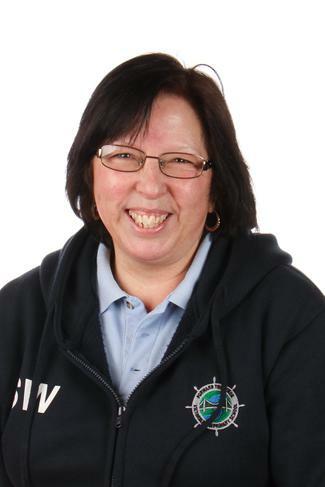 She is responsible for setting out the games at lunchtimes and for use in the MUGA. She is a Mealtime assistant covering first aid for Mrs Whear. She works in After School Club. She is a Meal time Assistant. She is a Meal time Assistant and works as a Teaching Assistant in Foundation one afternoon a week. She is a member of the PTFA and After School Club. Mr Smith is our Caretaker and Sites/Premises Manager.